We help growth driven startups increase visibility, drive more traffic and improve commercial success. SEO is crucial for any startup to drive traffic organically from search engines for key phrases which are associated with your products or services. Social Media Marketing allows your startup to connect and engage with your target audience and other brands across a number of platforms. We’re highly experienced in developing exceptionally targeted campaigns for startups and currently manage £1.5m of media spend per annum. As Google gets smarter and starts to semantically relate content to searches better than ever, it’s crucial that your startup utilises Content Marketing. Of the UK's digital ad market is accounted for by Google and Facebook. 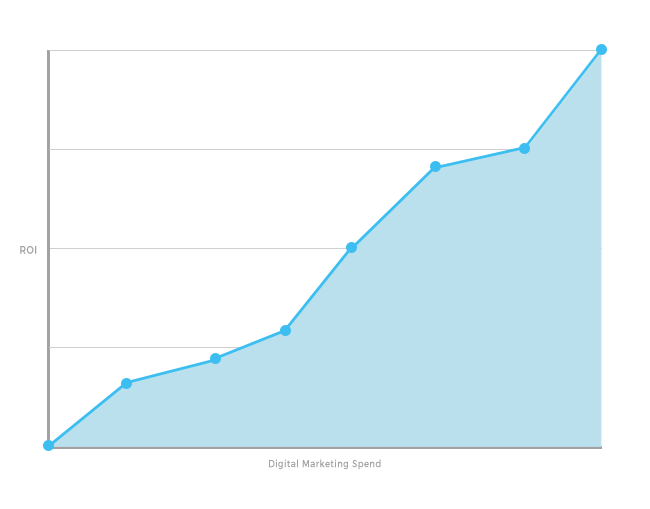 When it comes to SEO and digital marketing, only results matter. 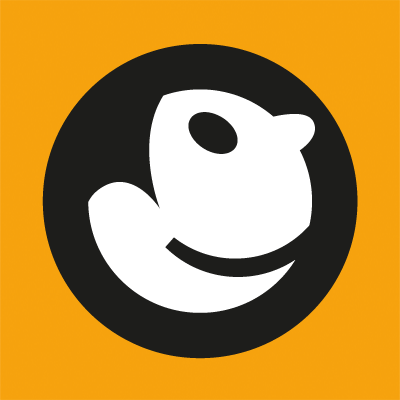 Check out real websites, projects and campaigns. 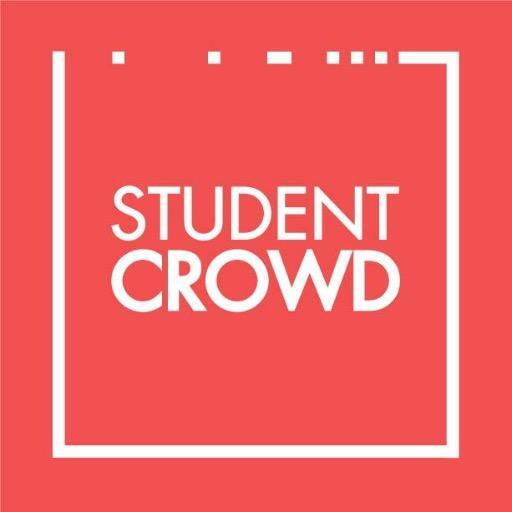 See how we helped StudentCrowd achieve 160,000 monthly organic visits in just 2 years. 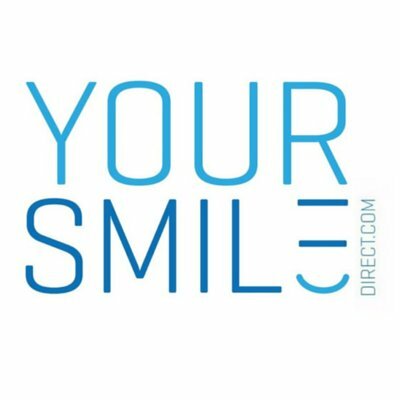 We helped Your Smile Direct increase the presence of their start-up business internationally, grow their leads and achieve a huge increase in their ROI. How Limelight Digital helped Priority Plumbing to achieve the highest online revenue and sales in its history.